Thanks for viewing our superheroes collection of superhero riddles. Listed below is a nice group of clever quizzes derived from and related to superheros and comic book culture. 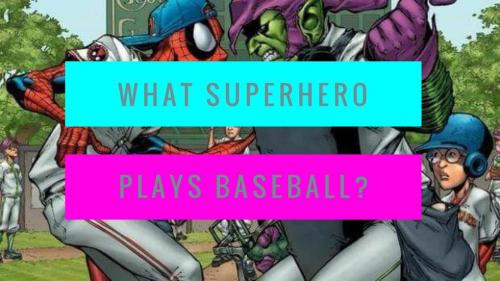 In this list you will see funny and intriguing questions about your favorite guys and gals with superpowers draped in tight body suits. The process is simple, read each statement/or question carefully. Solve the answer keeping in mind that it will relate in some way to comics and superheroes. We know there are some great riddles out there in the hands of our readers as well so we have added a form at the end of the page where you can submit any that you may have. Remember to bookmark this page and to check back for our regular updates. How do Egyptian superheroes write? 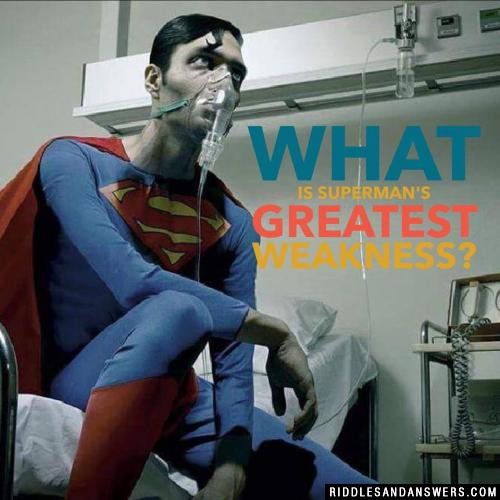 What is Superman's greatest weakness? To make himself a hero sandwich! 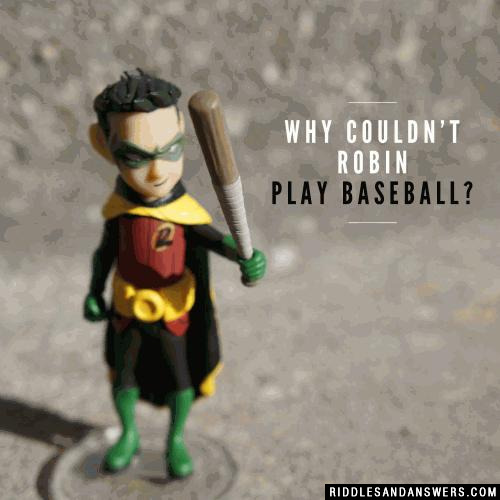 Why couldn't Robin play baseball? He forgot his bat, man. 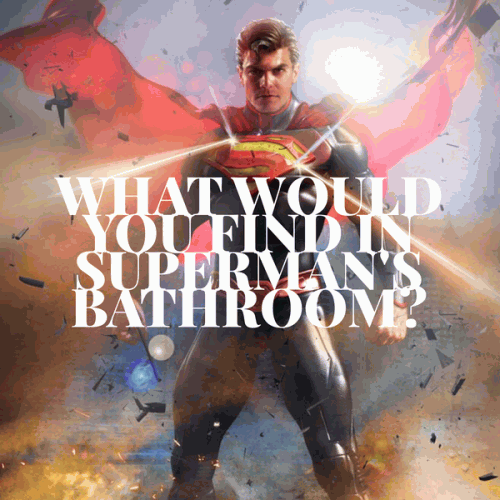 What do you call Clark Kent with diarrhea? A couple - Peter Parker and Mary Jane are madly in love with each other, but they live miles apart. Peter wants to send a gold ring to Mary to celebrate their first anniversary together but in a country where people steal anything unlocked, he can't send it to her without locking it inside a box. Now, Peter and Mary have a lot of padlocks with them, but they don't have the key to the padlock for one another's. How will Peter send the ring now? Peter will have to use a lock box that can hold two locks. He will put the ring in a box and will mail it to Mary. Upon receiving the box, Mary will put her own lock box inside and will send back to Peter. Peter can then-then take off his lock and send it off to Mary again. 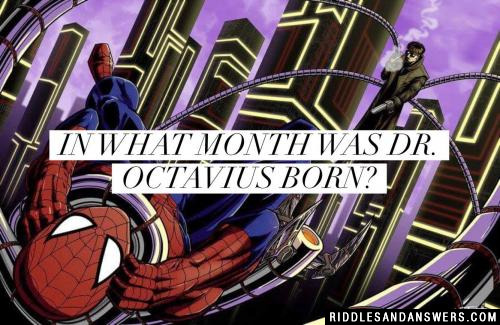 Can you come up with a cool, funny or clever Superhero Riddles of your own? Post it below (without the answer) to see if you can stump our users.